Featured image above courtesy of Kevin Marple Photography. Italy has made its way to North Texas with a new concept at The Star in Frisco. Da Mario, an authentic Italian fine dining restaurant, has opened its doors in Frisco with acclaimed chefs and renowned design. 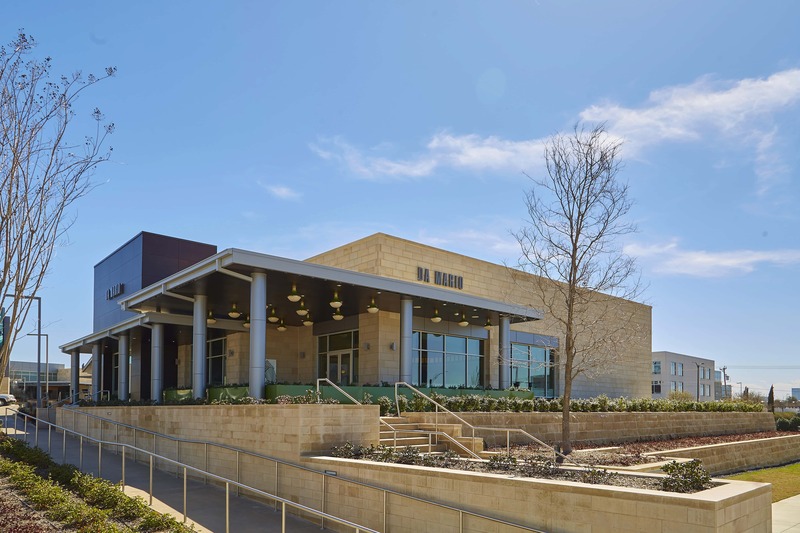 True Italian cuisine is hard to come by outside the city streets of Rome, Venice, and Florence; and now a new city will be included amongst those prestigious destinations as Da Mario opens its doors in Frisco. Da Mario, conceived by international hospitality group d.ream, aims to bring an authentic Italian ambiance to North Texas and looks to offer a one-of-a-kind experience rarely found outside its country of origin. Da Mario strives for a true and authentic Italian feel through exquisite food prepared with locally-sourced ingredients, imported Italian specialties, and the highest quality meats. 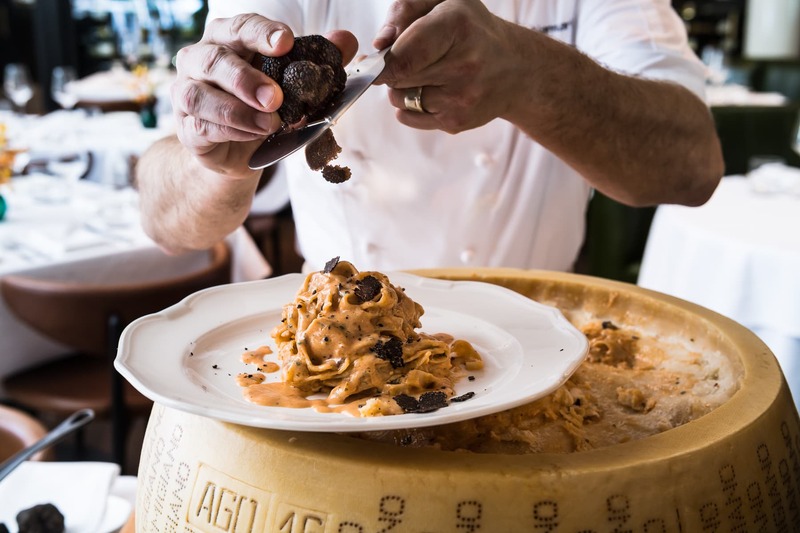 d.ream Corporate Executive Chef Mert Seran and Executive Chef Luigi Iannuario have carefully designed and developed Da Mario’s menu to bring the best of Italy to their guests. Highlighted menu items include tableside fettuccine alla fiamma with hand-crafted pasta garnished with black truffles, Prince Edward Island mussels nestled in a red pepper and white wine reduction sauce, focacci recco inspired by the northwest coast of Italy alongside Fiorentina di Black Angus, which is dry-aged for 30 days and wet-aged for another 30 days. All of these items, along with the rest of the menu’s offerings provide a delectable and memorable culinary encounter for guests. Tableside offerings add to the one-on-one personal and high-quality service associated with the restaurant. 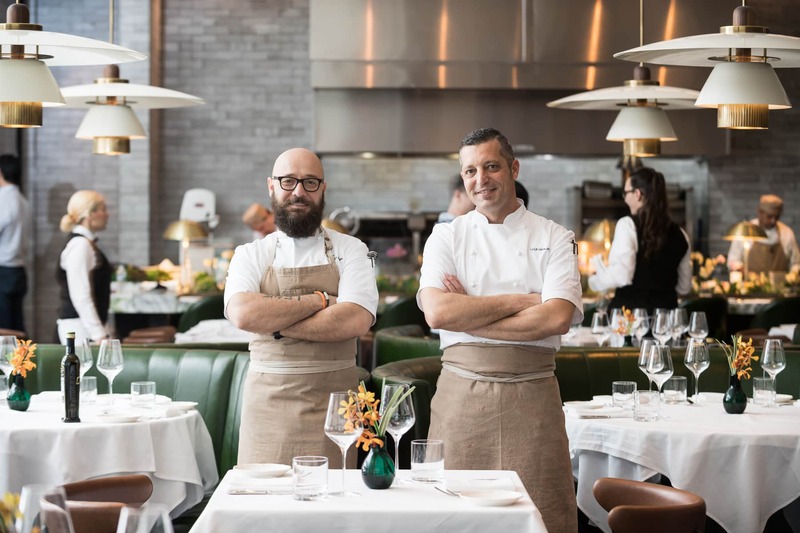 Chef Seran and Chef Iannuario look to mix fine dining, with family-style sharing. Da Mario’s Cellar Master, Tahn Eisemann, has created an Italian-focused wine list sourced from all regions of Italy and specifically chosen to pair with the food for an elevated experience. From crisp white wines to super Tuscans with a youthful body, guests are sure to enjoy the perfect wine pairing. A craft cocktail program created by d.ream Beverage Manager Juan Carlos Santana shines alongside the quality food and wine with fresh juices and handmade syrups, combined to create drinks that pay homage to Italian flavors. Da Mario’s friendly and welcoming staff is trained in the style that you would find on the streets of Rome, while taking no shortcuts in their attention to detail and desire to give each and every patron an interactive and memorable dining experience. The aesthetic of the restaurant has been styled to feel enticing, original, and contemporary. 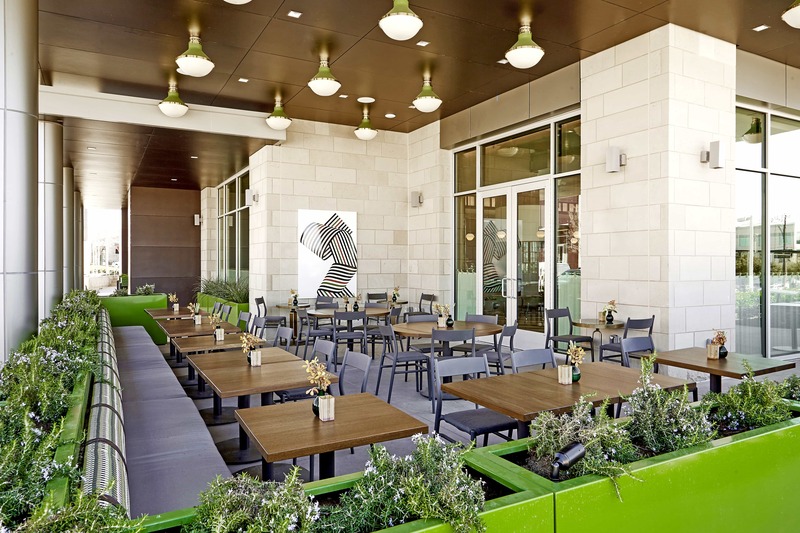 Famed design house, Rockwell Group, used dark wood and warm golden hues alongside hints of deep green, giving the restaurant a mid-century feel with a modern twist. Glass displays around the restaurant showcase quality meats, cheeses, homemade pastas, and fine Italian wines, while the exposed wood-fired oven gives you a glimpse at delicious things to come. The inviting space is somewhere guests will want to come and stay – whether in the main dining room, lounge or on the outdoor patio. Da Mario’s full sensory engagement allows guests to be transported from Texas to Italy in a moment’s time. Through top-notch management led by General Manager, Melissa Nasits, diners can expect only the best. From the cuisine and wine program, to fine dining techniques and hospitality, the goal of d.ream is seen throughout the world from Istanbul to London to New York to Miami – and now, Frisco. Da Mario officially opened this month featuring their winter menu, and will change offerings seasonally. For additional information please visit www.damariorestaurant.com or call 972.324.3055. Reservations can be made by phone or Open Table.